Here are some business success tips from dynamic Venture Capitalist Tim Draper and founder and managing partner at Draper Fisher and Jurvetson (DFJ). He spoke at my Women Startup Lab (http://www.meetup.com/WomenStartupLab/) Meetup last night at his incubator headquarters, Draper University in San Mateo. According to a recent San Francisco Business Times story, per a 2010 study which was the most recent available at the time, only 1% of companies funded by VCs are women-owned so kudos to you if you go out of your way to encourage them. This includes Draper’s firm, Women Startup Lab Founder Ari Horie and Sponsor Procopio law firm. I’m also doing my part to help female entrepreneurs. One of my favorite clients is Romanian-born Londoner Ozana Giusca, who recently launched Tooliers.com, which some call the “Accenture for small businesses.” I look forward to seeing this new self-service business consulting tool be wildly successful someday. Now back to Draper’s talk . . . If my mom in Cleveland is reading this, she is probably saying, who the heck is Tim Draper? Well, mom, Tim Draper is a household name in the Silicon Valley having backed Skype, Hotmail e-mail, Baidu, Good, and numerous others. I first met him when we worked together supplying reporters with information about the VC industry overseas while I was with the venture division at a large corporation. TAKE OVER THE WORLD I believe this one has to do with attitude. Be a game changer. Think outside of the box. Disrupt the way of doing things. Aim high! BE UNPOPULAR (if needed) One idea in Sheryl Sandberg’s book Lean-In which encourages women to be leaders is that women who are aggressive at work are sometimes unpopular while men who show the same “level of energy” are applauded. GO BIG If you start a company, do it with passion and gusto. Be excited. Give it your all. 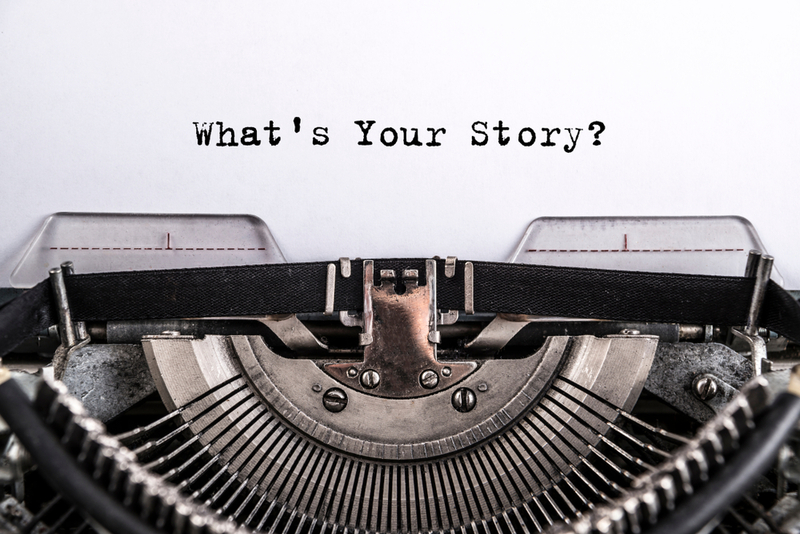 Draper has backed many successful female entrepreneurs including Robin Wolaner who started Parenting magazine and sold it to Time, Heidi Roizen of T/Maker who is now a DFJ partner, Beth Cross of Ariat, and several others. Draper says VCs generally don’t care if you are a man or woman. He looks for entrepreneurs who are “extraordinary, driven and excited” who disrupt the normal way of doing things Tesla disrupted the automotive industry. The audience last night included both his Draper University incubator students and our Women Startup Lab Meetup group which encourages women to pursue their business dreams. Ari Horie has done a fabulous job marketing Women Startup Lab which has grown to 430 women in a few short months. 1. 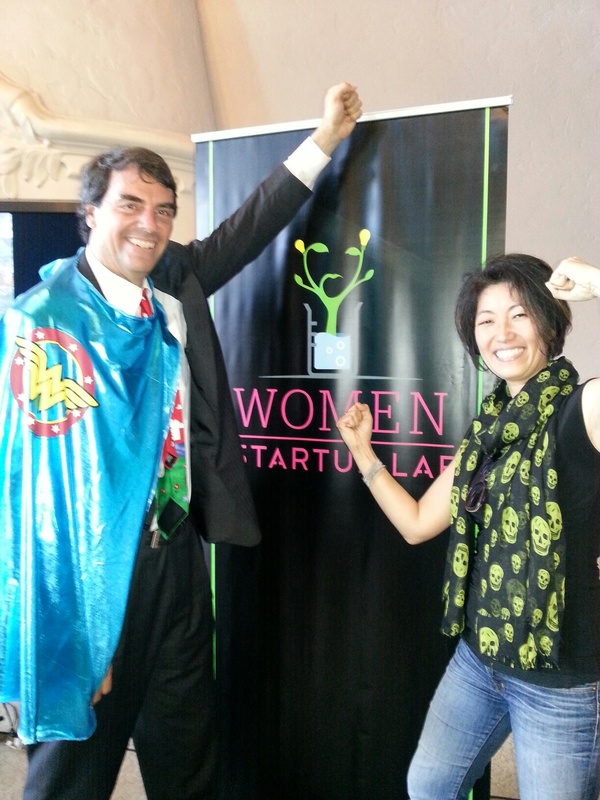 Tim Draper and Women Startup Lab Founder Ari Horie. Draper says that’s his “Wonder Woman” cape. Draper University sports a super hero theme. 2. 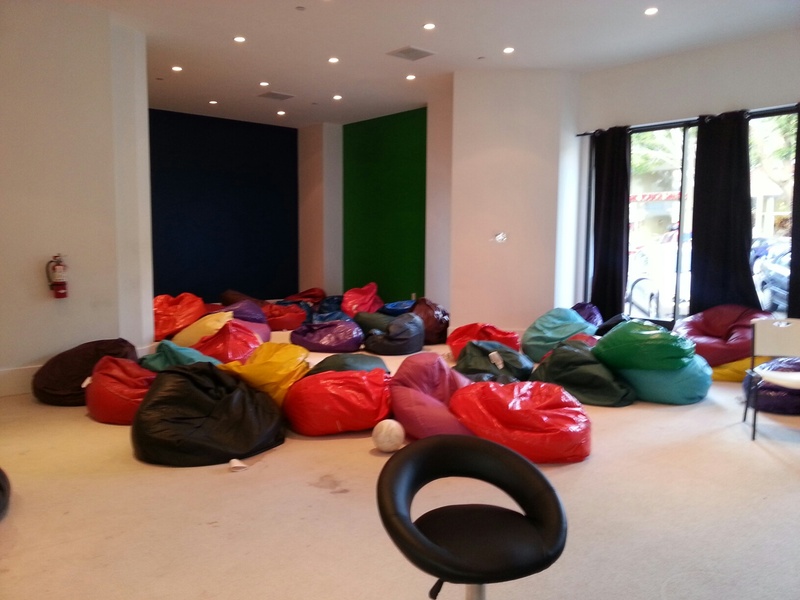 Bean bags at Draper U. 3. 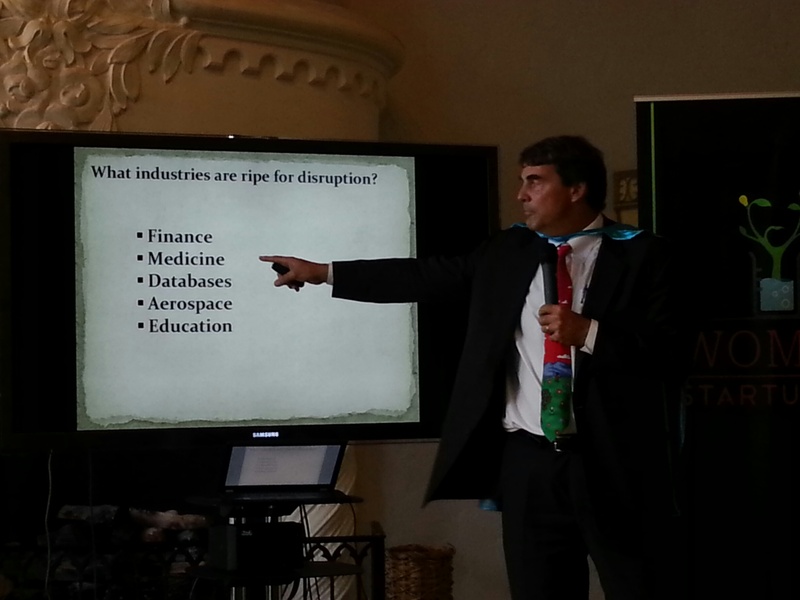 Draper presents the industries ripe for disruption. Michelle McIntyre is the president of Michelle McIntyre Communations LLC headquartered in the Silicon Valley. Her clients include early stage start ups and small businesses in California and Europe. This entry was posted in Entreprenuers, Venture Capital, Women in Business and tagged Ari Horie, Ariat, Draper Fisher Jurvetson, Draper University, Michelle McIntyre Communications, Ozana Giusca, San Jose Mercury News, SiliconHouse, Tim Draper, Tooliers, Tooliers.com, Women Startup Lab by Michelle McIntyre. Bookmark the permalink.